One of the most noticeable improvements brought about by massive improvements in the technology is in computers and their components. 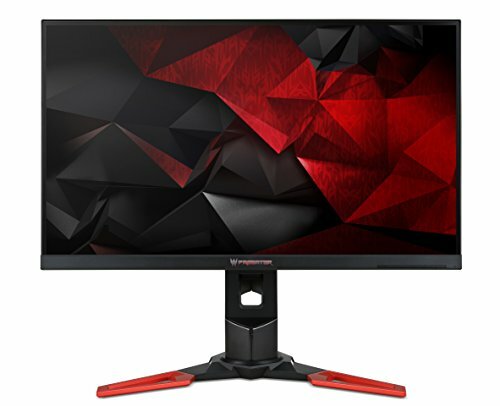 Say goodbye to the old and chunky monitors from the past and say hello to the brand new thin models of today; one of the best examples of these new models is the IPS monitor. 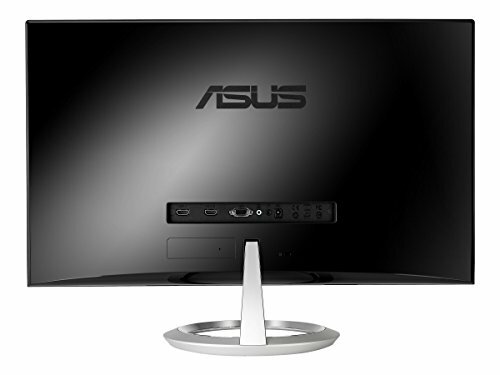 For the not-so-techy ones, this question has lingered in your minds at least once when you heard about this: What is an IPS monitor? 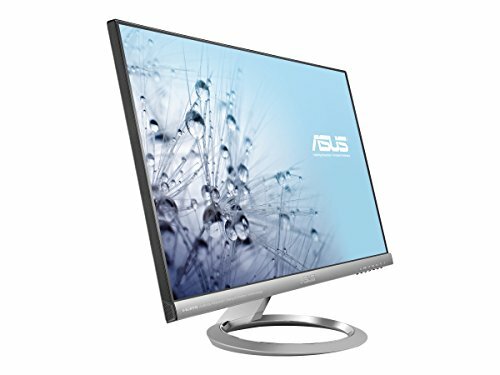 What does it have and what makes it different from the traditional monitor we’ve known since forever? 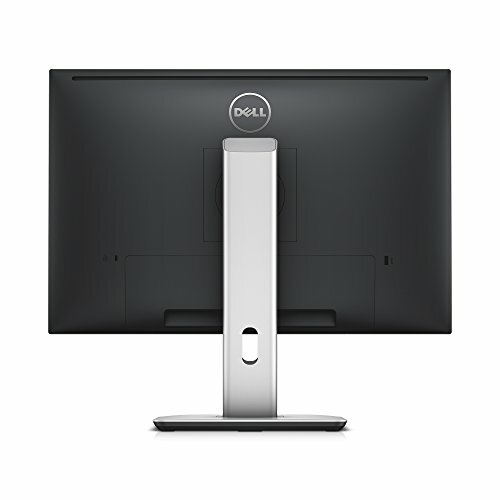 There are two monitor types that are mostly known today and these are the TN, or Twisted Nematic, and the IPS, or In-Plane Switching. TN panels rotate and pass light through by using a “nematic” type of liquid crystal. One of the key features of this panel is speed, using an “active 3D shutter” that allows them to show twice information as what other types of panels can display. 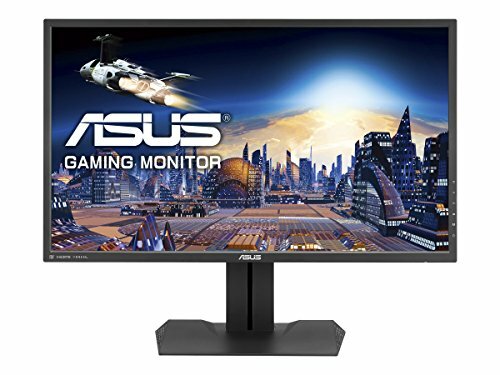 This kind of monitor is generally cheaper than IPS monitors and that’s why it’s more used for gaming and general purposes. The only downside of TN is the lack of 100% color reproduction accuracy; which is the focus of IPS monitors. 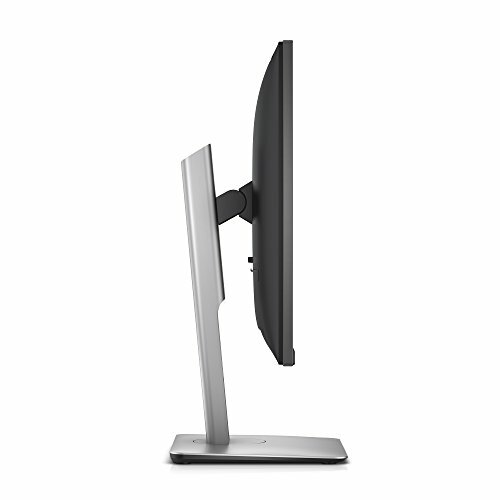 Because of their accuracy in color production, IPS monitors are recommended in the rendering industry. 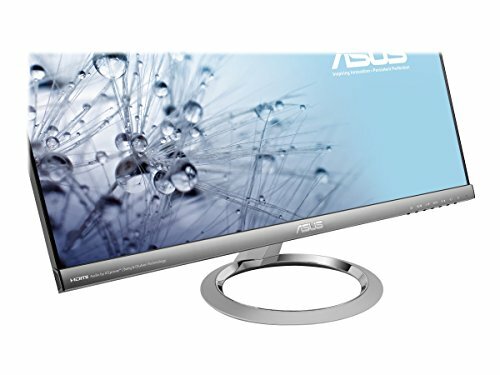 The only downside of this monitor type is the price. 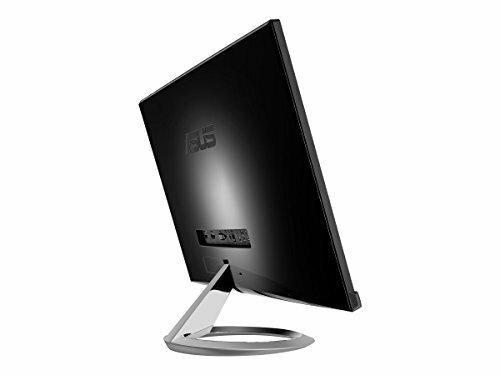 The most affordable IPS monitors start at the price of $150 and go up to a thousand dollars. If you may have noticed, IPS monitors are designed to accommodate the factors where TN monitors fall short, just with the addition of money. 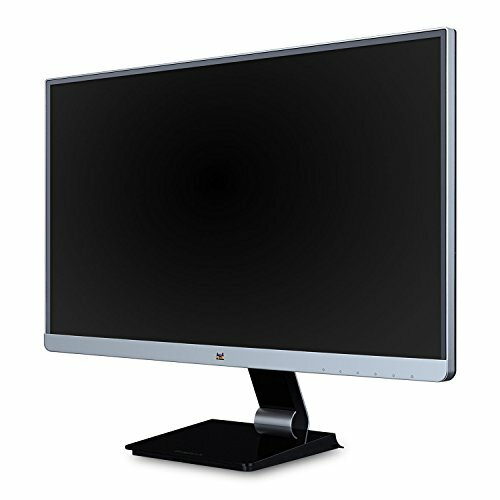 Instead of having a perpendicular array of pixels, IPS monitors work with parallel ones, providing a display with better color reproduction with great viewing angles. 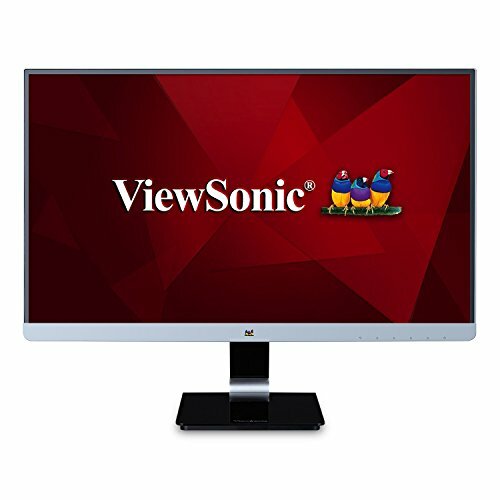 Because of this, people who are in the industry of photography, video, and editing mostly use this type of monitor. 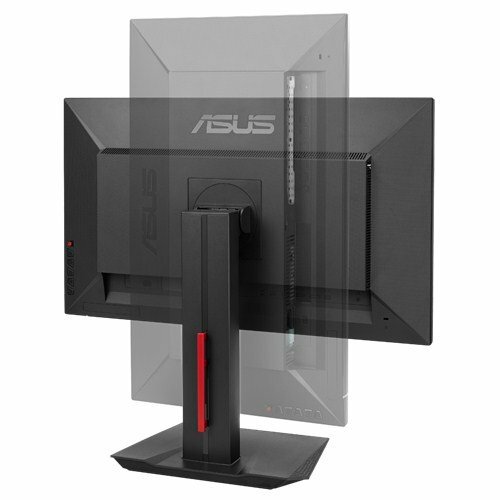 This first product comes from Asus, one of the leading monitor brands in the world. 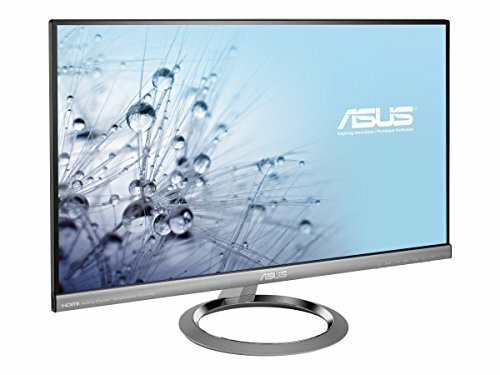 The MG278Q, by Asus, proudly features a 27 inch quad HD resolution IPS panel that has 77% more pixels on screen than the standard screens with 1080p resolution. This unit lets you experience the power of TN and IPS panels at the same time so you never have to choose between these types again as you can have both in one device. With 100% sRGB colour length and a contrast ratio of 100,000,000:1 that allows full screen coverage, complete the ultimate gaming experience. 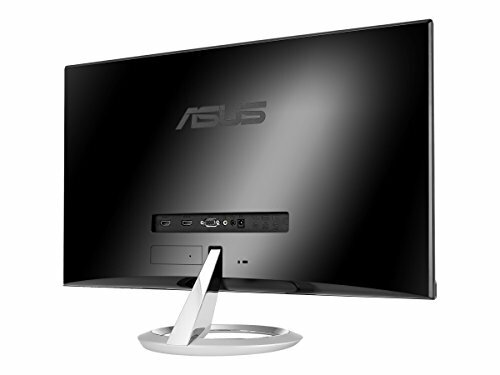 It has a response time of 4ms and a refresh rate of 144Hz to keep everything smooth. With the FreeSync technology, choppy frame rates are eliminated especially when the game gets on the peak. It comes with Ultra Low Blue Light and Flicker-Free technology to give your eyes the protection that’s needed, especially when you’re in for a gaming marathon. The unit comes with preset display modes to match a variety of game genres to give you only the best experience. 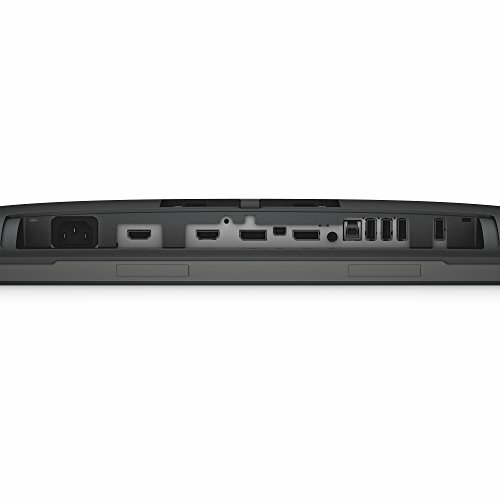 It also has advanced connectivity, letting you plug in some extras with its dual HDMI/MHL and USB 3.0 ports. 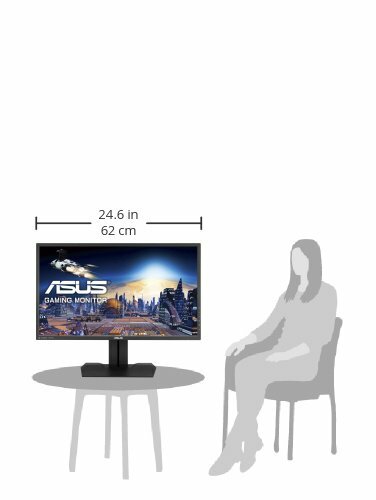 The model observes an ergonomic design, having full scale adjustments to easily fit it in different setups like multi-monitor setups. 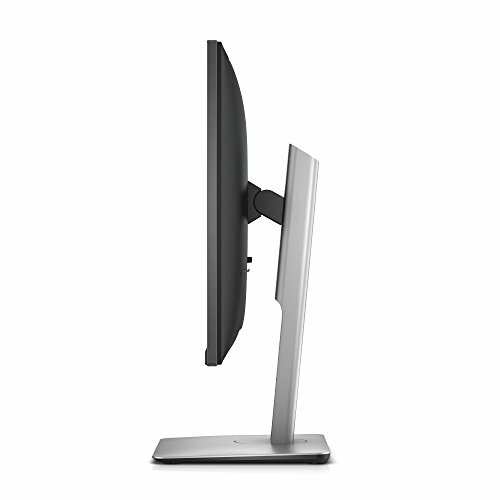 You can do adjust the monitor freely to exactly match with your preferences. The package includes a display cable, power cable, instruction manual, instruction CD, HDMI cable and warranty card. The IPS panel provides amazing viewing angles and a clear display. 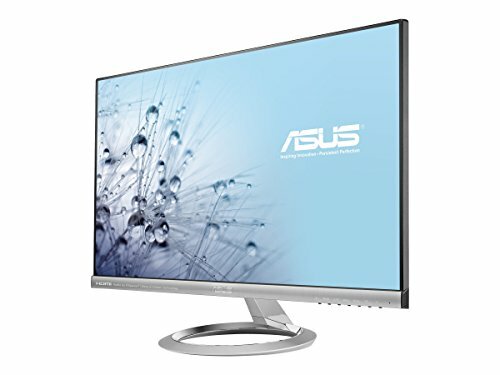 It has a refresh rate of 144Hz. 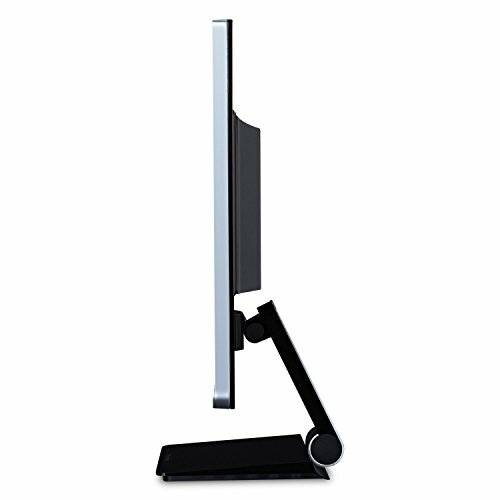 The monitor is ergonomically designed for a more comfortable experience, with adjustments to accommodate your preferences. It comes with eye protection features to minimize eye fatigue, especially through long gaming sessions. Connection ports are present to allow you to connect other devices on the monitor. 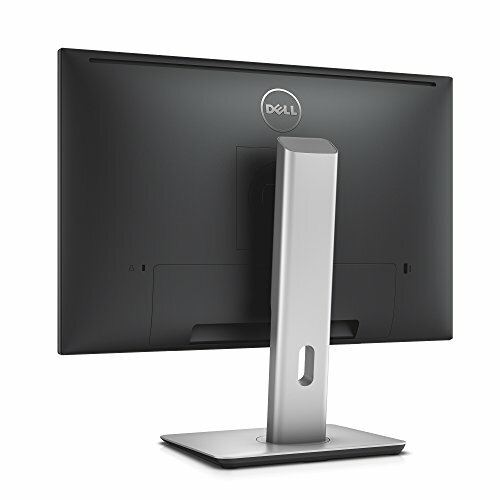 Its design lets you fit it in different monitor setups. 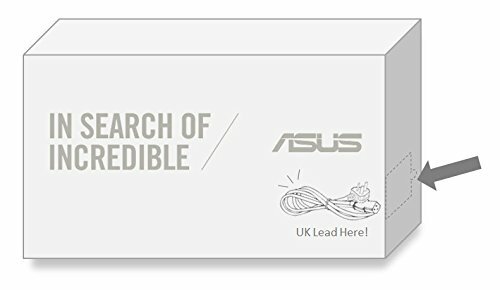 Asus provides a 3 year warranty for this unit. The quality control is poor. 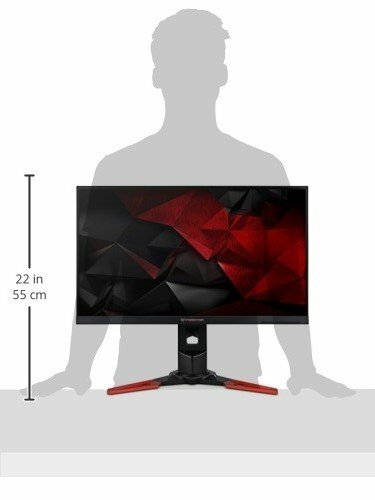 This next product is the XB270HU from the XB series of Acer gaming monitors and is the first LED IPS monitor to put IPS panel and 144Hz refresh rate in one monitor. 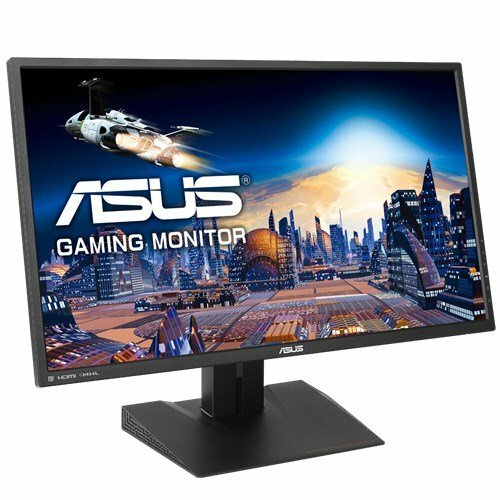 This one uses the NVIDIA G-Sync technology that provides you a clear display with minimized screen stutters and lags, synchronizing the monitor’s refresh rate with its GPU render rate for the smoothest gaming session. 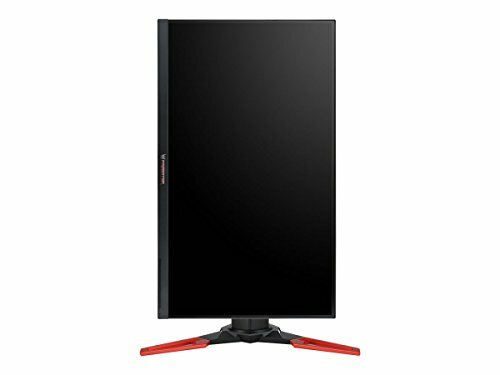 You can experience comfortable viewing even for hours of use with its flicker-less, low dimming and Comfy View display. This unit produces 4 times pixel resolution of high definition and quality images that makes your gaming experience, truly an outstanding one. This model also comes with Ultra Fluid Motion Blur technology that makes sure that you don’t miss anything when the game is in its intense actions. The appearance of fast moving objects will appear sharp with the absence of ghosting effects. 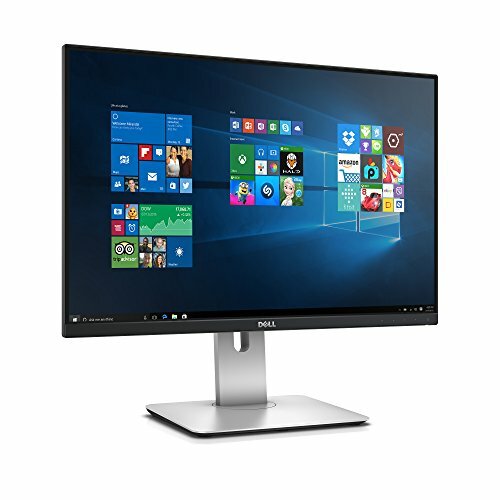 This 27 inch monitor is perfect for heavy users like writers, programmers and graphic designers. 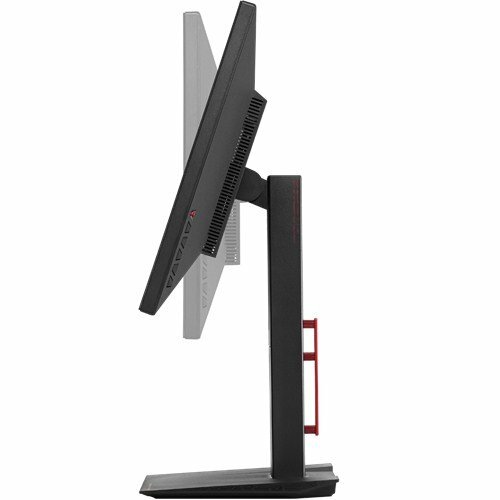 Its ErgoStand allows you to adjust the monitor which way you want it basing on your preference. 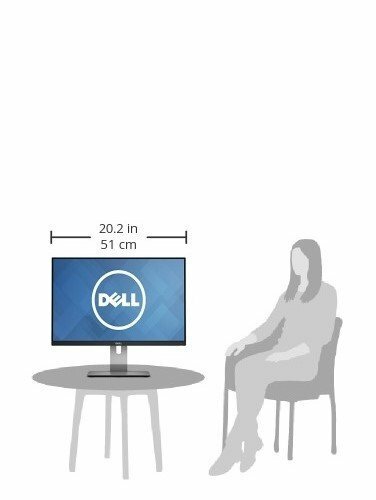 You can tilt, swivel, and move it up and down so you can find the most comfortable viewing spot. 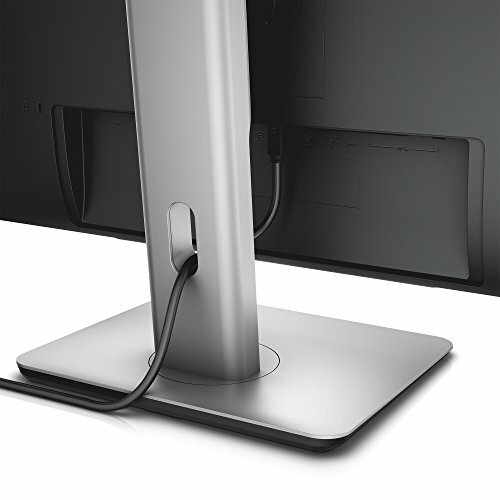 It also has a VESA compatible mounting that allows space saving to fit it in tight setups. 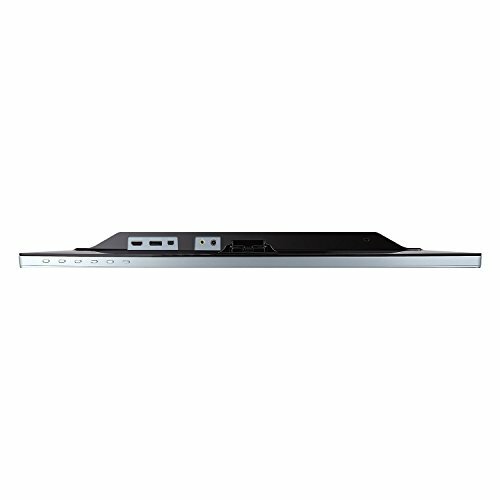 You can also connect mouse, keyboard, mobile and other extras through its 5 high speed USB 3.0 ports. One of the ports is equipped with Battery Charge for quick charging. Flicker-less display for comfortable viewing. The Ultra Fluid Blur Motion Technology enhances the display so that scenes don’t appear lagged during intense moments, making it sharper. Ergonomically designed and highly adjustable to accommodate the position you prefer. The NVIDIA G-Sync technology synchronizes the monitor’s refresh rate to the colour reproduction rate for smooth viewing and game plays. 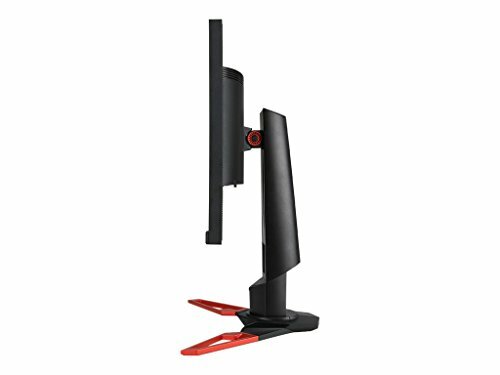 The unit is VESA compatible, allowing you to mount the monitor on the wall and into multiple setups. 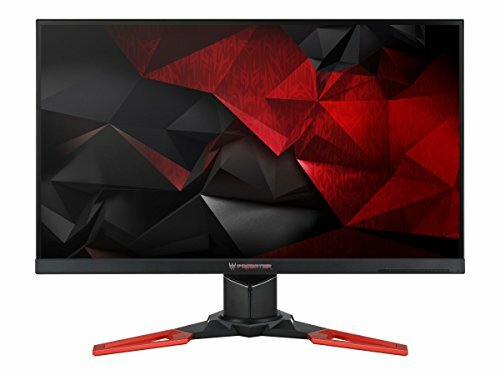 It has 144Hz refresh rate and a response time of 4ms. Poor customer service by Acer when they monitor malfunctions. 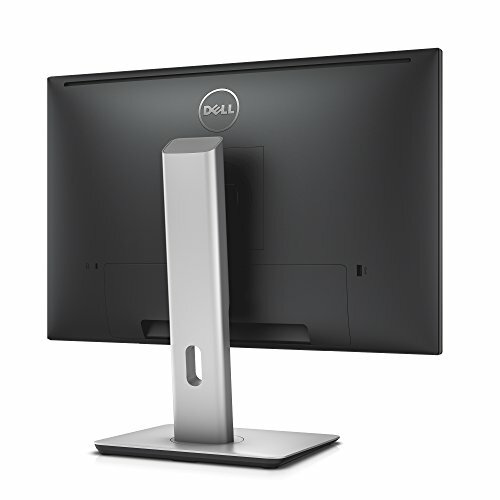 Dell has been the number one monitor brand in North America for about 15 years, and this proves the quality of their products. With the help of the IPS panel, experience superb viewing as high definition and vivid details are displayed with its 100% accurate color reproduction. 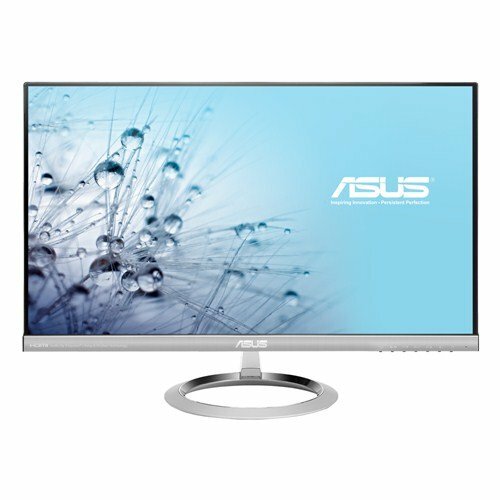 Its U2415 24 inch monitor with an ultra thin bezel of 6.9 mm lets you enjoy the clarity of images through a borderless (virtually) viewing. If you want to put it into setups like dual or multi-monitor setups, you can totally do so as you can pivot the monitor in a 90 degree clockwise or counterclockwise position. The side devices can be hooked up via the HDMI ports and DP / mini DP ports. You can also charge BC-1.2 compatible devices and USB devices through its USB 3.01 port that can support quick charging and powering. Its enhanced power system management includes a PowerNap feature that dims the monitor’s brightness level to a minimum or it puts the device to sleep mode when not in use. This unit is also highly adjustable so you can set it up in a position that you’re comfortable with. You can tilt, pivot, and swivel it, and do height adjustments. 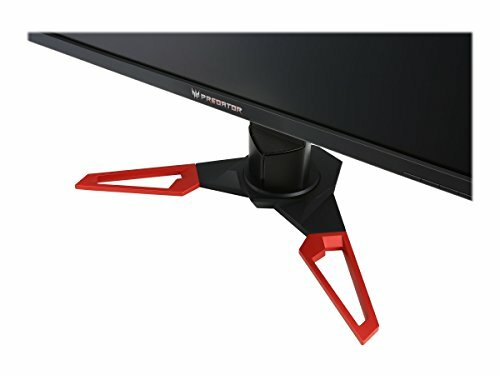 The monitor is also VESA compatible, allowing you to mount it on your wall or attach it to the single monitor arm that’s sold separately. The unit comes with highly accurate color reproduction and bordered with an ultra-thin bezel for the ultimate viewing experience. Connect a variety of devices with its built-in ports. 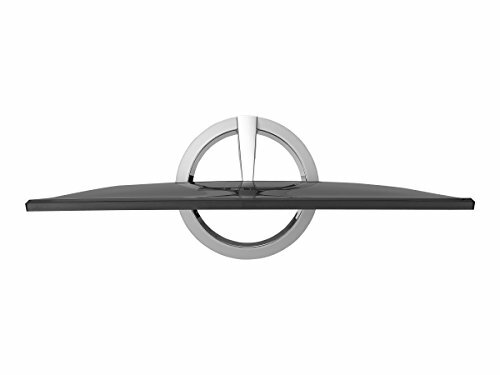 The device is highly adjustable to accommodate the viewing position you’re comfortable with. 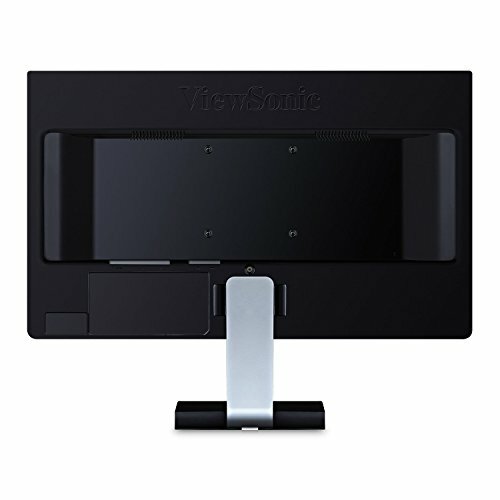 The monitor is VESA compatible, letting you mount it on the wall. This comes with a 3-year Limited Warranty and a 3-year Advanced Exchange Service. The power cord may come loose with the slightest movements. You may experience poor customer service by the company when you get a defective unit. 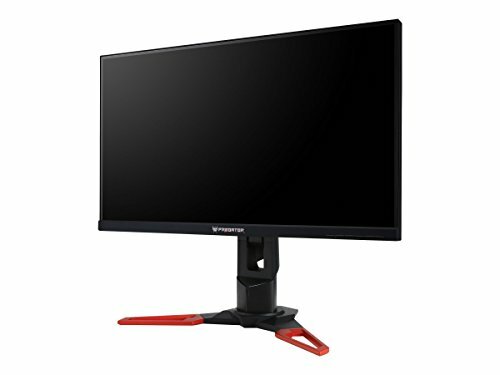 The VX2478-SMHD is focused on giving you incredible viewing through its IPS panel technology, displaying vivid and highly accurate colors even if you’re looking at the monitor from different positions; may it be from above, below, front or side. Expect the display of sharper images with the distortion and stretching eliminated with its Wide Quad HD Resolution (WQHD), while still maintaining the same aspect ratio of 16:9. The device also comes with about 5 presets (Game, Movie, Web, Text, and Mono), matching the gamma curve, color temperature, contrast and brightness to what you’re doing to enhance your viewing experience. 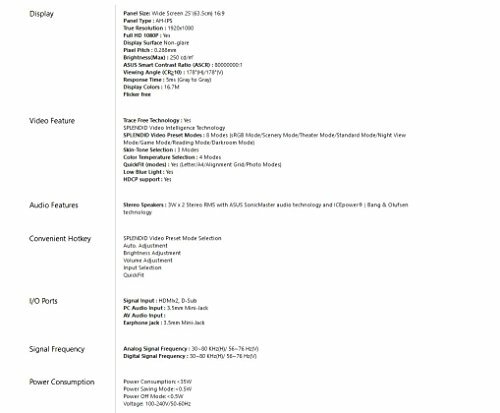 You can also connect a variety of devices of your choice as it features HDMI, DisplayPort, mini DisplayPort inputs. The unit uses SuperClear IPS Panel Technology that enhances the monitor’s display even when you’re viewing it from different positions. Its WQHD Resolution projects sharper images for the ultimate viewing experience. It comes with 5 viewing presets to match your tasks. This device comes with a limited warranty of 3 years. The DisplayPort does not support 4K. The monitor is not Mac compatible. 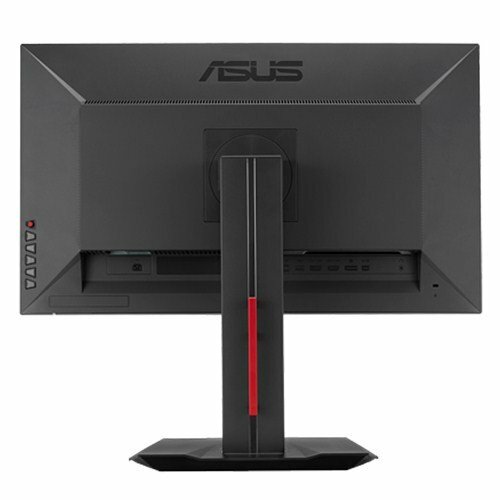 This next product is the Asus Designo, again from the Asus company, and proudly featuring a 25-inch frameless monitor that comes with a wide viewing screen (178 degrees), ensuring that you will not find yourself straining your neck to maintain a viewable angle. The unit also comes with protection for your eyes through the patented eye care technology, which works with the TUV Rheinland certified backlighting filter, so you can sit with your monitor in front of you for hours without you experiencing that much eye fatigue. The model utilizes SonicMaster sound optimization technology, 3W x stereo, RMS, and 5W x 2 Amplifier to give you an immersive viewing experience with incredible audio. 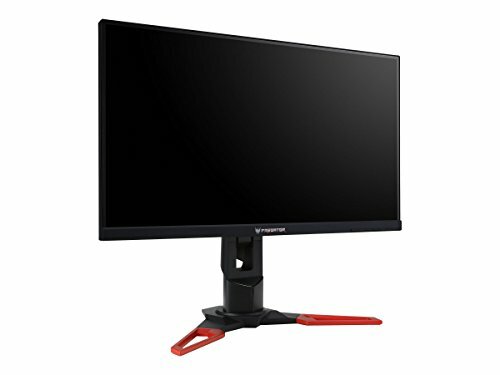 You can also connect other devices to this monitor with its dual HDMI and VGA ports that support multiple devices. Other than those, this unit also features its slim and elegant design (that’s truly outstanding! ), letting you fit the monitor in different setups, especially multi-monitor setups. 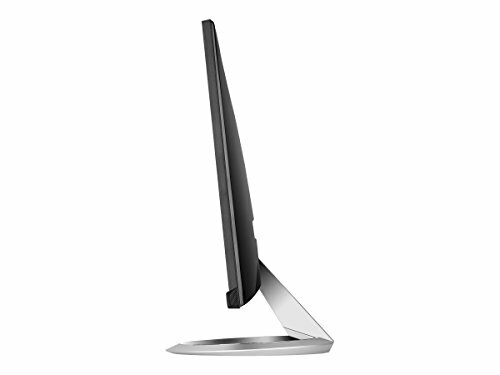 It’s ergonomically built so you can use it whichever way you want it, matching it to the task you want to do. 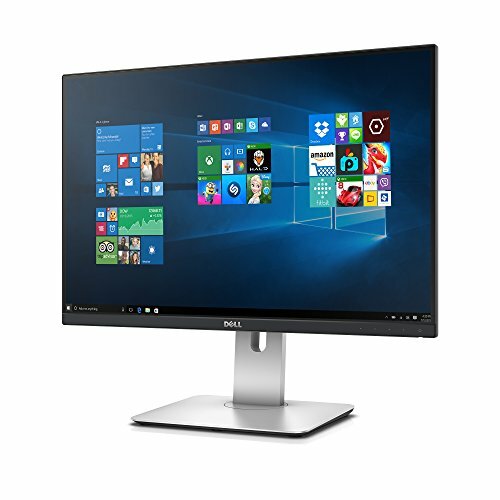 This 25-inch frameless monitor ensures you have the greatest viewing experience with its IPS panel technology and wide view angle. It has eye protection features to minimize eye fatigue. The unit uses different audio components to make your viewing as high quality as possible. 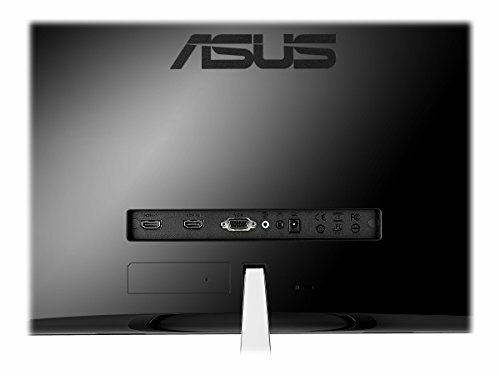 This is backed by Asus Rapid Replacement: 3 Years Warranty. The unit may develop defects after years of usage. 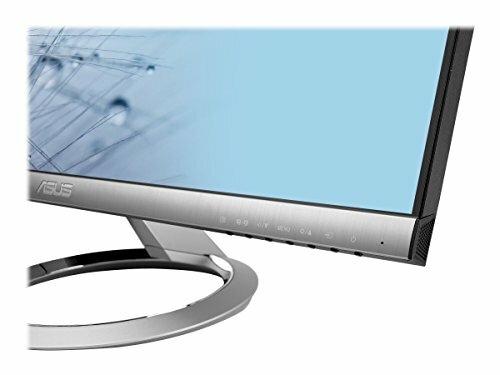 This article has walked you in the world of IPS monitors, what these things are, how they differ from traditional monitors and how they work. 5 products are also discussed in detail, tackling the things they feature and their pros and cons. Hopefully, this article helped you learn more about these modern day monitors.